The silhouette of Monviso (3.841 m), which recalls the archetype of a mountain, is unmistakable and visible from every point of the Po Valley. At its foot is the largest Italian river, the Po. 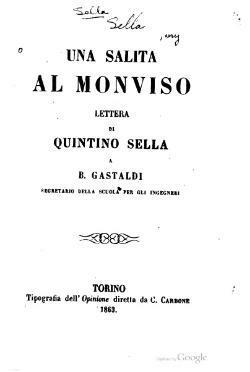 Mentioned by Virgil in the Aeneid, and by Dante in the Divine Comedy, Monviso is an integral part of the local landscape and history. It is possible that Hannibal crossed the Traversette Col (Colle delle Traversette), with his army and his elephants, in 218 BC, during the epic crossing of the Alps. Recent research by English anthropologists appears to document and support this exciting hypothesis. 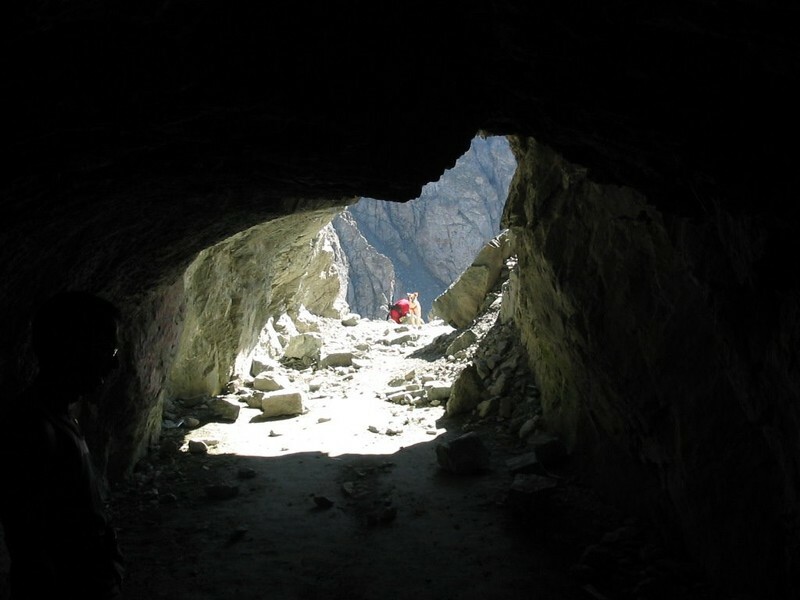 The Traversette Col (Colle delle Traversette) is crossed via the oldest mountain tunnel in Europe, the Viso Hole (Buco di Viso), 75 meters long, which connects Italy with France at an altitude of 2,882 meters. Completed in 1480 by the Marquis of Saluzzo, it was used for commercial, exchange and transit purposes. Recently it has undergone considerable maintenance and is again easily accessible. The history of Italian alpinism and the birth of the Italian Alpine Club are closely linked to our mountain: inspired by the ascent in 1863, Quintino Sella decided to create the Italian association in the autumn of the same year. The mountain is also of great geological interest, and attracts researchers from all over the world. It is not uncommon to see quaint characters, dressed like Indiana Jones, passionately stalk among the rocks along the paths. In 2013 UNESCO MAB Program recognized the territory of Monviso as a MAB Reserve (Man and Biosphere Reserve), reflecting its natural and cultural wealth. 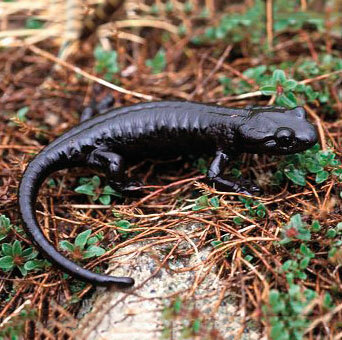 Lanza’s Alpine Salamander (Lanzai Salamandra), also known as the Black Lanza Salamander due to its uniform color, belongs to the Salamandridi family and is an endemic species of the Monviso area. You may find it on the footpaths, above 3,000 meters, on wet or rainy days, both on the Italian and French sides. The Swiss pine tree (Pinus cembra), also called the Swiss stone pine, Arolla pine, Austrian stone pine or just Stone pine is a coniferous evergreen tree of the genus Pinus that lives on the Alps. Its wood is very valuable and is the only five needle pine present spontaneously in Europe. The famous Bosco dell’Alevè in Val Varaita is a rare and precious example of a pure Swiss pine forest. Jade is a stone composed of two minerals, jadeite and nephrite. In China it was considered a symbol of creation, taken from the rainbow by the god of storms. Recent research has shown that in the ​​Monviso area, in ancient times, a special type of jade was extracted, which then crossed the Alps and was sold in Europe. “Viso. King of Stone “, by Ezio Nicoli, Gribaudo Editions, 1988.